Torro needs a furever home. Calling all active people: We have the perfect match for you. Meet Torro (code name A32045564)! 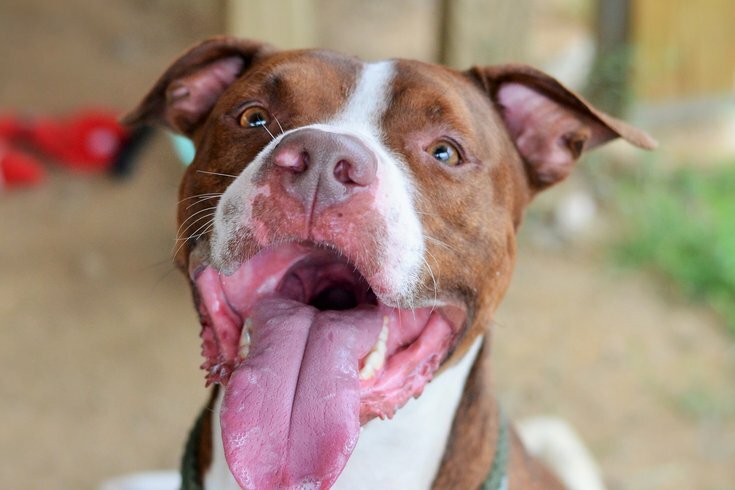 He is a 3-year-old athletic boy looking for someone he can run the trails with, someone he can walk the long scenic route with, someone to keep him active and happy. Torro is super smart and has already learned commands from working with the volunteers here. He’s also dog-friendly! Torro is a larger size (69 pounds) but has the sweetest disposition, although he will use his weight to sit on your lap for kisses. 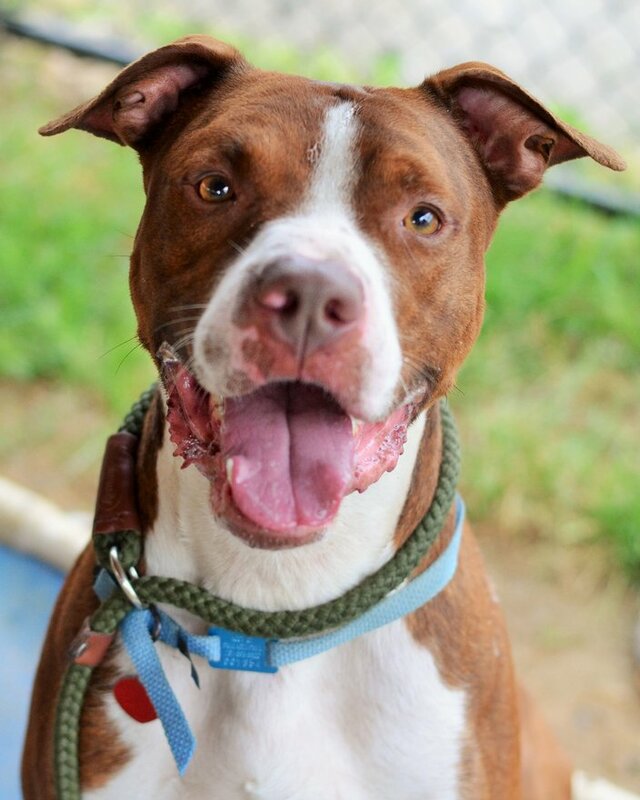 If you want a fun, active dog that is happy-go-lucky — not to mention, beautiful — then come in ASAP and meet Torro.